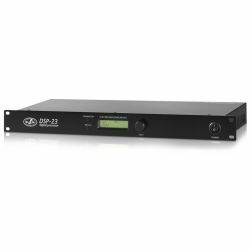 The DSP 24 is a 2-in/4-out digital crossover and loudspeaker equalization unit. 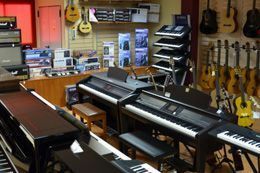 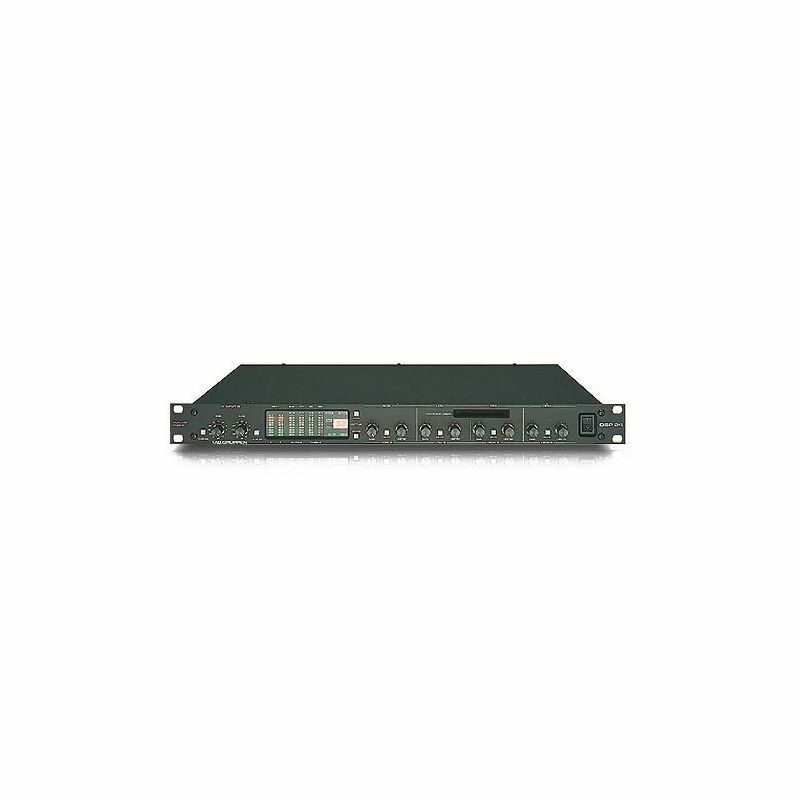 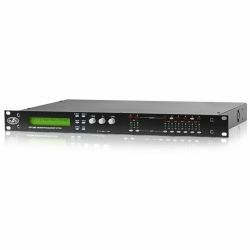 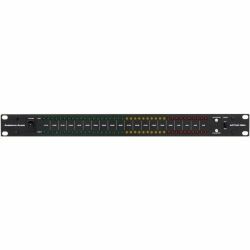 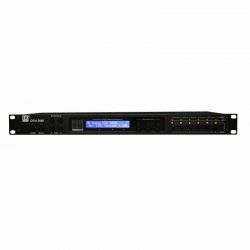 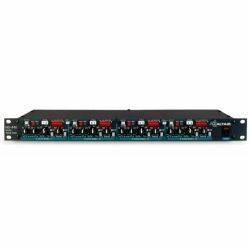 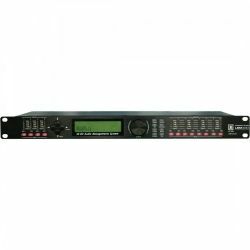 It provides 66 bands of digital parametric equalization and adjustable time delay for each output channel. 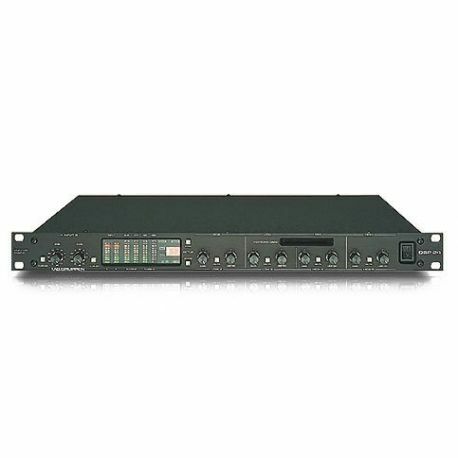 This DSP project fostered the development of FIR and IIR digital filtering, and also introduced VIEW, Lab.gruppen’s first Windows-based control software program.